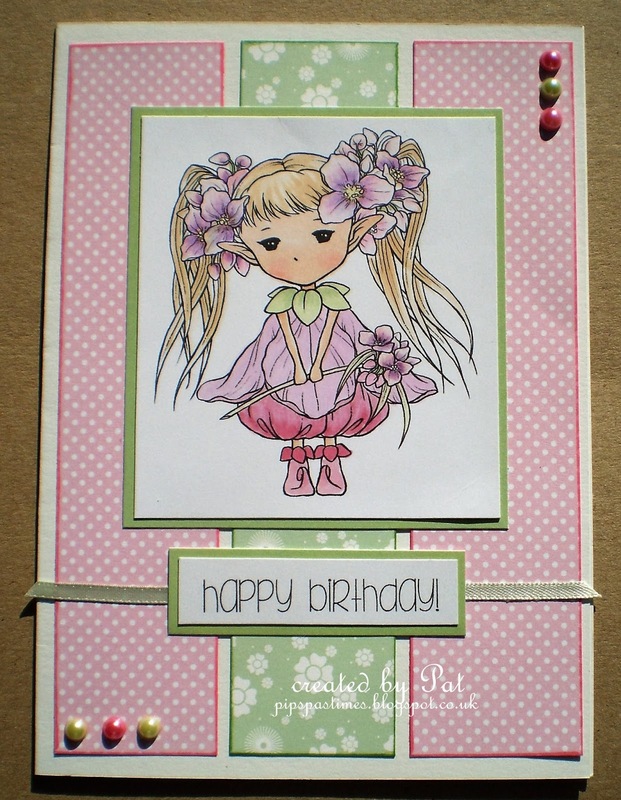 Fab sketch and your card is beautiful! Lovely image, beautiful colouring and papers. Gorgeous card Pat, adorable image, love the pretty colours. 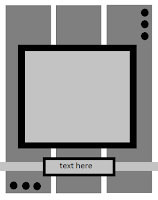 Well I would say you did a perfect job with this sketch. Wonderful papers, cute image and excellent coloring! 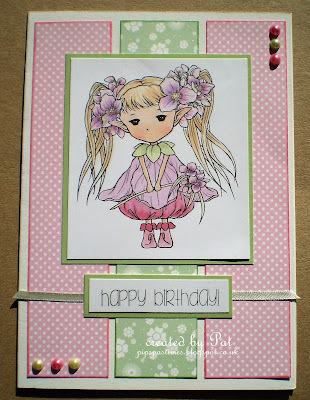 Lovely girlie birthday card, Pat - the image is adorable and I love your pink and green colour combo.